Shark attacks. Plane crashes. Deadly diseases. What’s your terror? 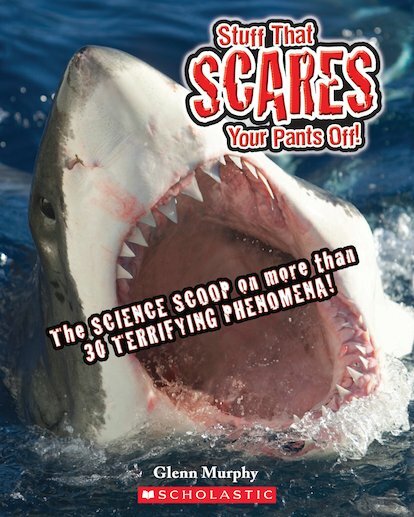 Check out the science behind all your worst nightmares. The newspapers and TV stations are full of terrifying stories. But what’s the reality behind them? And which do you find scariest of all? If you’re feeling brave, here’s your chance to explore 30 of the scariest things on the planet. Spine-chilling stuff. Remember, kids: the only thing you have to fear is fear itself. Or did we just make that up?